February 20, 2018 – The planet Mars has fascinated scientists for over a century. Today, it is a frigid desert world with a carbon dioxide atmosphere 100 times thinner than Earth’s. But evidence suggests that in the early history of our solar system, Mars had an ocean’s worth of water. 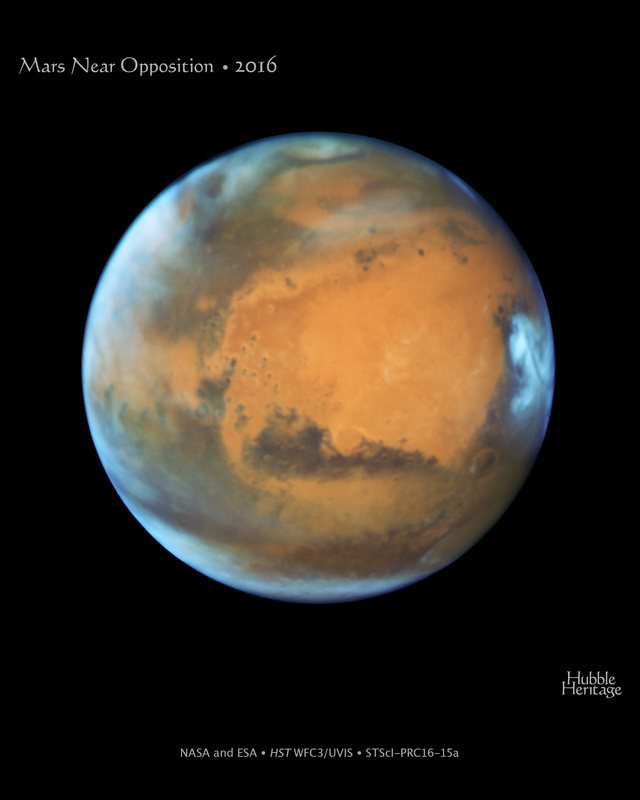 NASA’s James Webb Space Telescope will study Mars to learn more about the planet’s transition from wet to dry, and what that means about its past and present habitability.